In an increasingly connected world, the customer experience matters now more than ever and maintaining your reputation is vital. 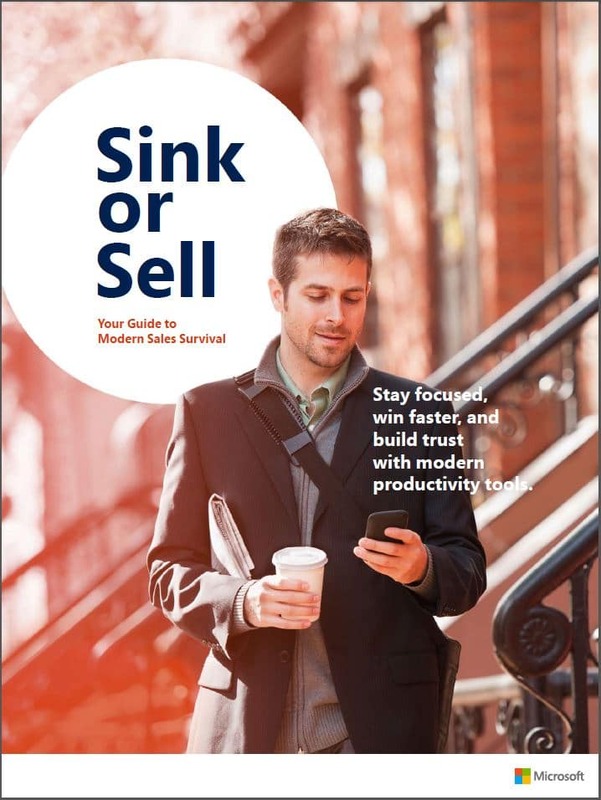 As your customer base grows and connecting with them becomes more challenging, are you certain you’re staying ahead of the changing sales landscape? Do you know where to connect to your customers and understand where they are in their buying process? In our webinar, we will discuss how Dynamics 365 for Sales and LinkedIn Sales Navigator can unify you social and sales data and increase your sales team’s effectiveness.